This week has been very intense. With a day’s delay from registration requirements, the team has pushed hard on some long days with packed operating lists. We’re currently averaging around nine patients per day which includes a half day list due to registration. Many of the team are slipping off to bed at 8:30-9pm and sleeping like logs through to 6am the next morning. We’ve had some very challenging cases but two cases that were on today were clear standouts. 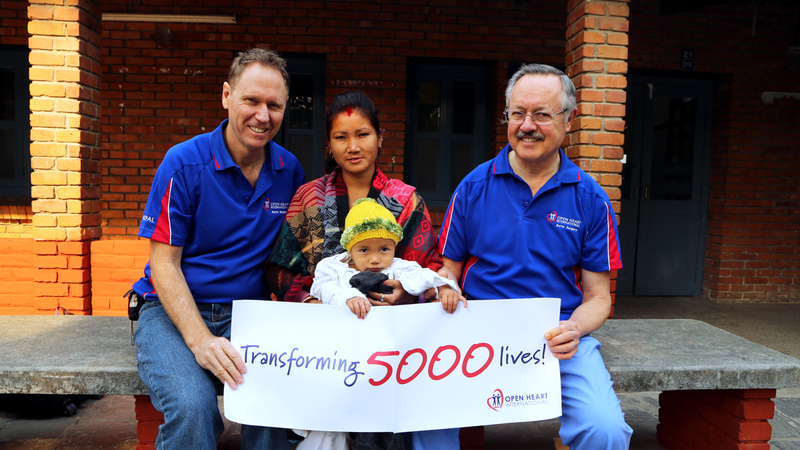 Today marks the performance of the 5,000th operation performed by Open Heart International. Little Nishant Thapa is just two years old. Nishant was burned when he was just 1 month old when he fell into a fire that he was near to keep warm. 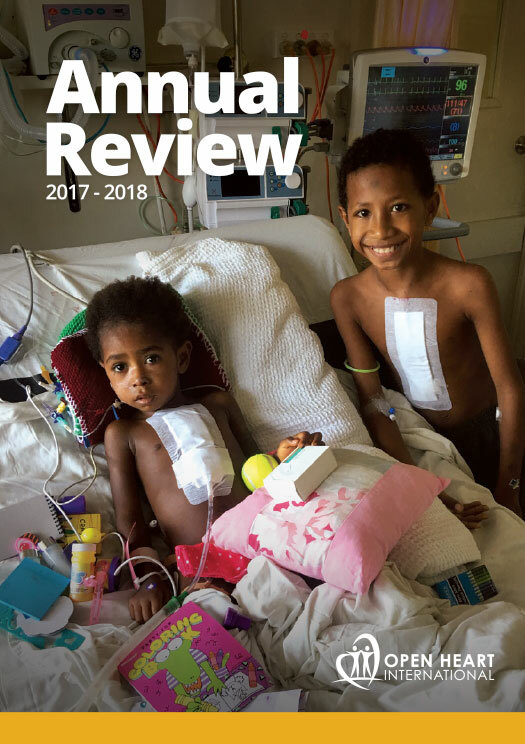 He was badly burned on both feet and his right leg has been burned up to the thigh causing significant contractures that have prevented Nishant from ever being able to stand or walk. I had the fortune to play with little Nishant this morning before taking him in to theatre and had one of the Nepali nurses translate his story from his mother. Little Nishant spent two days travelling by motorcycle and bus to the nearest hospital when he was burned, he received some treatment at the time but without any form of physiotherapy or advanced grafting and reconstruction techniques, he now requires significant reconstruction. His young age is an advantage to his recovery because his joints and muscles haven’t set from years of deformity and he’ll be much better able to adapt to his post surgery flexibility. Despite the two day journey from home to Sheer Memorial and despite a 2-3 hour operation today, he will still have months to years of teaching himself how to walk on his badly damaged feet. Nepalis are a durable and determined people so he’ll give life a real solid go with our team making his life far easier. Today also marked the 6th operation for Bina Rai (secretly our favourite patient). Bina arrived approximately 10 years ago for her first operation. 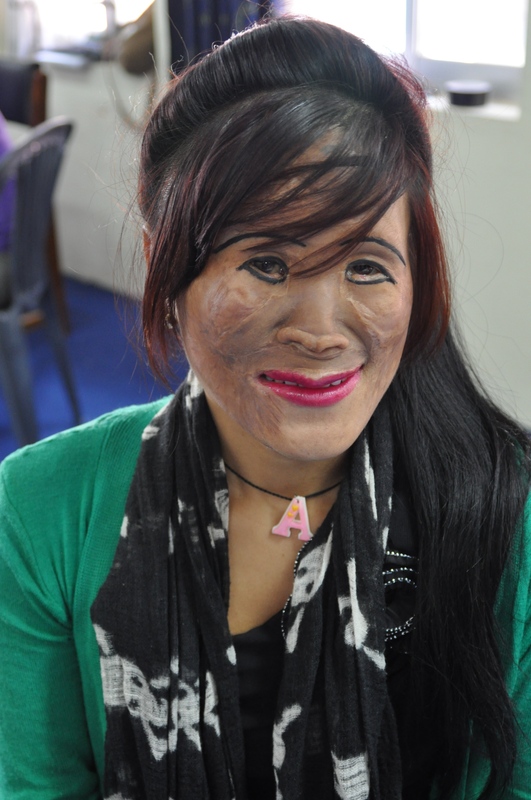 Bina was burned very badly when after a fit as a child, fell face first into an open fire. 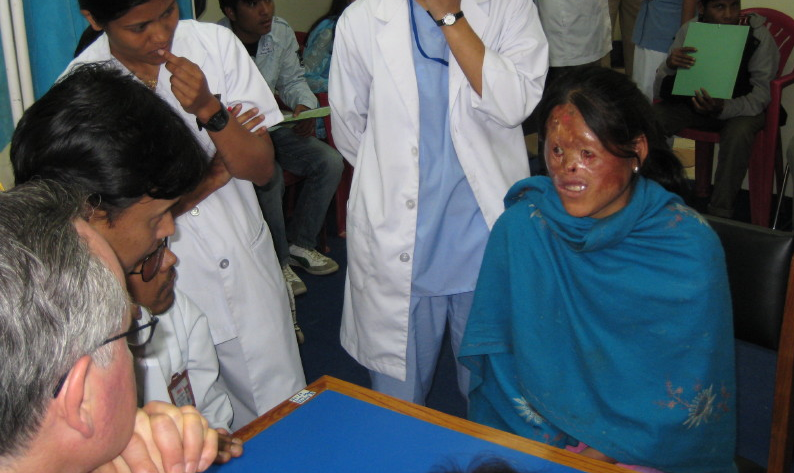 Bina received very traumatic burns to her face, and right arm. Bina lost her hand, her nose, her eyelids and her lips from her burns. When she first walked in she was shrouded in a heavy shawl and hid quietly away from all the other patients. It took much encouragement and tears before she’d allow us to take the medical documentation photo’s. Her cousin that came with her sadly explained that she was an outcast in her village and her disfigurement brought shame to her family. The last few times and especially this time Bina has come back, I’ve seen a very proud young woman who sees herself now as beautiful. We have been able to give her eyelids, lips and a nose, this year just making some adjustments to her new nose. Bina has made many new friends since her first visit and her pure courage has made for a beautiful personality. This year we had the excited delight to learn that beautiful Bina was married last month. This was an absolute dream for Bina and reminds all of us just what change we facilitate on programs like this. A young girl who was once the village outcast, desperate for just a few friends is now a vibrant, energetic woman with a new love in her life – something that she had once accepted was never a possibility for her. Bina gives back to our team and is a great asset when she is here. Bina, being a regular “customer”, chats to new patients who are scared about what the surgery will mean and gives them comfort. Her greatest asset though is on the ward. Her new-found confidence has allowed all of us to experience her beautiful singing voice. Nepali music is not my thing (I think it’s out of tune all the time) but Bina has the voice of an angel. The entire team, even this ex-digger, had a tear in their eye today. There are more challenging cases to come after a day off tomorrow.